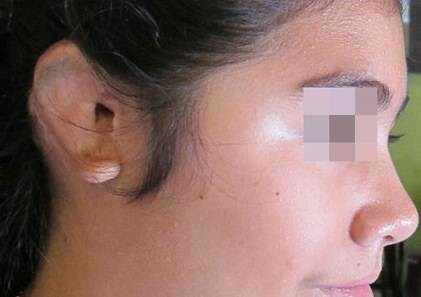 Dr. Aguilar has had the unique pleasure of learning to perfect Total Ear Reconstruction for infants and children who were born without one or both ears. 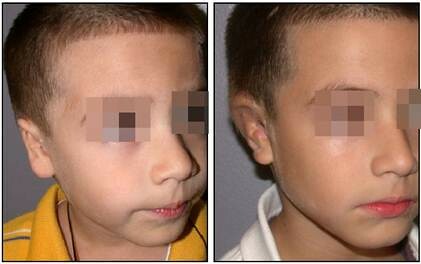 It requires consummate skill and art in plastic surgery. 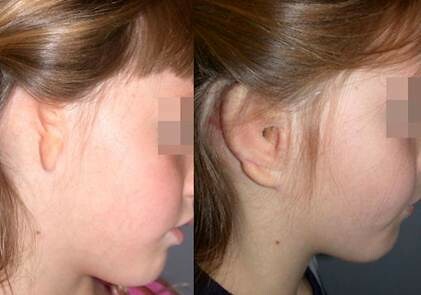 Dr. Aguilar is one of the few facial plastic surgeons in the United States who specializes in reconstruction of the ear. 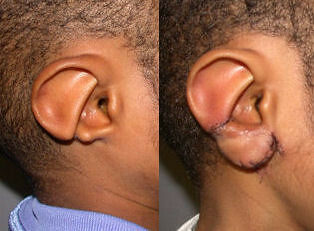 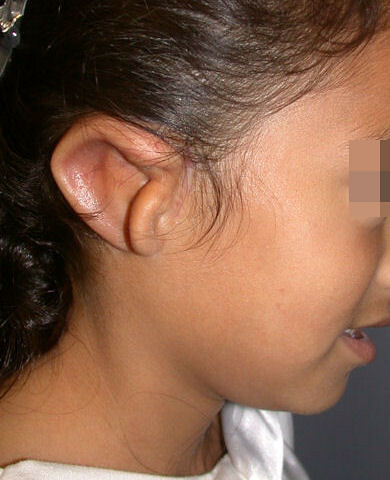 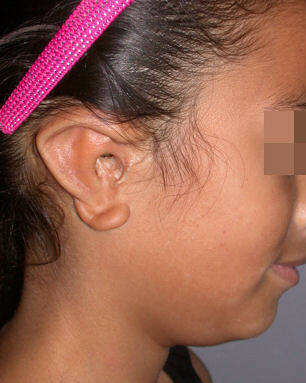 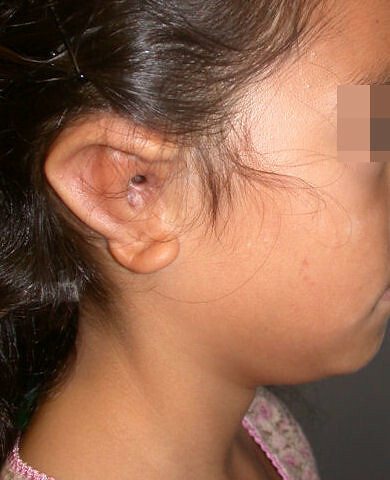 The unique five-step procedure is predominantly performed on children with congenital microtia and congenital atresia. 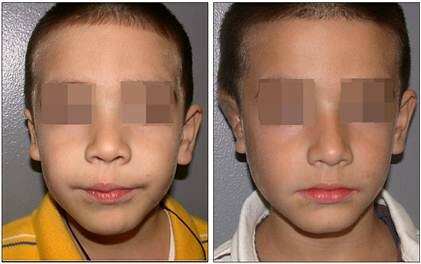 We invite you to take a look below at some of the past work Dr. Aguilar has done.